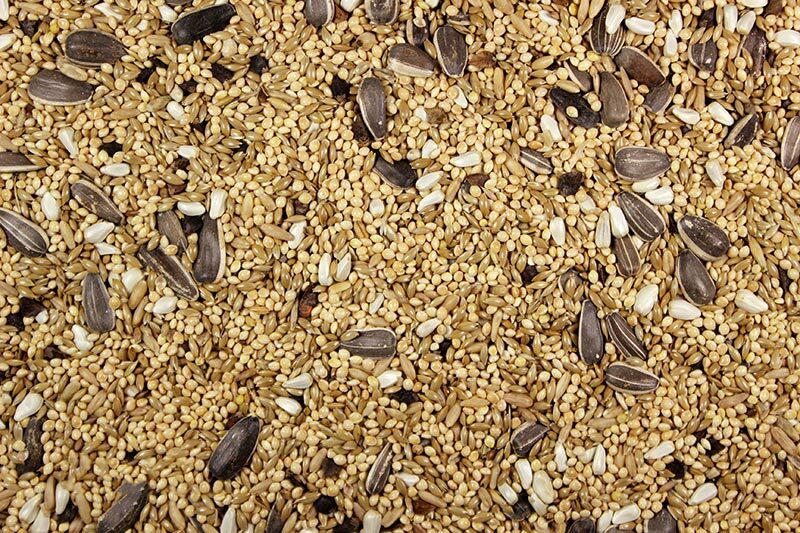 The quality feed you need for healthy, happy pet birds. American Racing Pigeons Union, Inc.
Leach Grain has been and continues to be a proud member of the National Pigeon Association. American Racing Pigeon Union, Inc.
Leach Grain has been and continues to be a proud member of the American Racing Pigeons Union, Inc.
Leach Grain has been and continues to be a proud member of the National Birmingham Roller Club.